PIERRE, S.D. - The State of South Dakota is inching closer to an agreement regarding the Keystone XL pipeline in Western South Dakota. 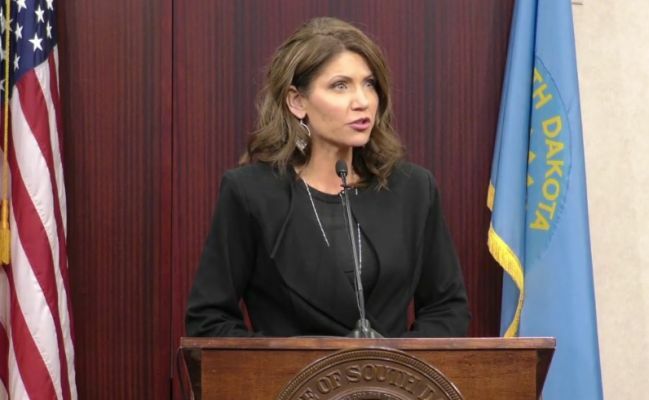 Governor Kristi Noem confirmed that she has met with officials from TransCanda. Noem says the discussions were "frank." The multi-billion dollar Keystone XL pipeline will connect Canadian oil fields with production facilities in the Gulf of Mexico and span western South Dakota from north to south. But it’s not without controversy, and lots of it. Protests in Morton County, North Dakota cost taxpayers upwards of $34 million, a scenario South Dakota officials want to avoid. The agreements between the state and TransCanada map out response plans, details who pays for what, and how operations can and cannot be conducted. Noem says she’s provided her input, now it’s with the lawyers. A spokesperson for TransCanada confirmed the meeting.